If your debt has spiraled out of control, bankruptcy may be the solution. 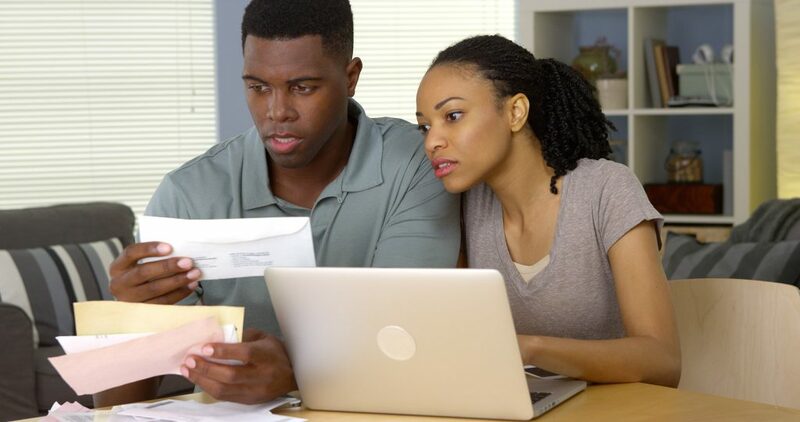 Bankruptcy can discharge some or most of your debts and create a plan for paying off others. As soon as you file a stay goes into effect giving you temporary relief from actions by creditors including phone calls, foreclosure, repossession, and shutting off your utilities. Bankruptcy is not without its drawbacks, and it is not the answer for everyone. A bankruptcy attorney can tell you what to expect and help you decide if bankruptcy is right for you. Certain kinds of debt cannot be discharged in bankruptcy. These include some taxes, child support, spousal support, student loans, criminal fines and restitution. Depending on the type of bankruptcy you may be able to work out a deal for repaying past-due child support and spousal support, stopping actions against you as long as you hold up your end of the bargain. Each situation is unique and there are several types of bankruptcy. In general, debts which can be discharged in bankruptcy include medical bills, credit card debt, judgments, personal loans, and balances remaining after repossession or foreclosure. Only debts which you list in the bankruptcy are cleared. Creditors can contest the bankruptcy, but once it is final they can no longer legally attempt to collect debt which has been discharged. There are many types of bankruptcy. Chapter 7 involves selling off your assets to pay off some or all of your debt. That sounds scary, but they do not take everything you own. Certain types of property are normally exempt; that often includes you home and primary vehicle. Unsecure debt is discharged, and you have some options for discharging secured debt. Under Chapter 13 you create a repayment plan. Once the plan is approved you must make your payments as agreed for three to five years. This can help you avoid foreclosure and repossession when you are behind on payments. Qualification for Chapter 7 or Chapter 13 depends, in part, on your income. To qualify for Chapter 13 you must have a reliable income which lends itself to commitment to the repayment plan. Chapter 7 is for those who do not make enough money, above and beyond necessary expenses, to qualify for Chapter 13. Possibly the biggest disadvantage of bankruptcy is the effect on your ability to obtain credit and loans in the future. Bankruptcy can remain on your credit report for ten years. Also, you want to make sure that the bankruptcy is going to work for you and that you will be able to live up to the terms since you can only file for bankruptcy once every eight years.